I am having an issue with the drop down menu leaving a blank space on the webpage after it closes in the desktop version of safari. 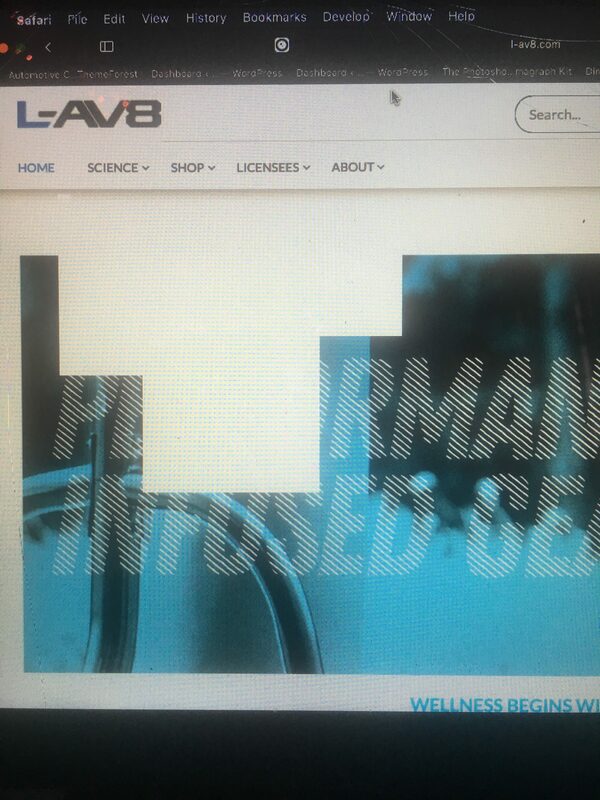 l-av8.com is my website. This seems to only be an issue on safari desktop browser but the site owner is all over me about it. I can’t seem to find a fix for it. Just remove those all added codes and upload your logo of height 100px only everything will be in place itself. Hey Buddy!, I found this information for you: "DropDown Menu on Safari desktop Browser leaving blank space after close". Here is the website link: https://8degreethemes.com/support/topic/dropdown-menu-on-safari-desktop-browser-leaving-blank-space-after-close/. Thank you.